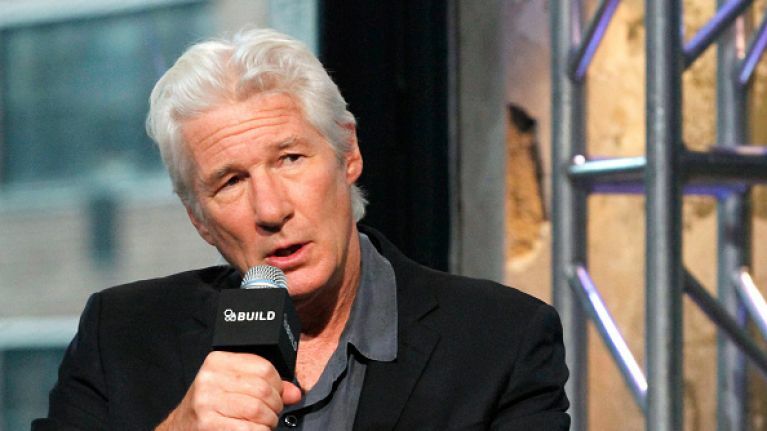 Actor Richard Gere went undercover in New York city this week in order to highlight the issue of homelessness. The Runaway Bride actor took to Facebook this week to share his experience of how he went from being one of the most-recognized faces on the planet to being a faceless man sitting on the footpaths of the Big Apple. “When I went undercover in New York City as a homeless man, no one noticed me," he wrote. “People would just past by me and look at me in disgrace. Only one lady was kind enough to give me some food [sic]." “It was an experience I’ll never forget. So many times we forget how blessed we are. We should not take that for granted. He followed this message by explaining that afterwards he went around to give food and $100 to every homeless person he saw. The post has received over 270,000 likes since he shared it on Thursday evening, with a number of people taking to the comments section to share their experiences.